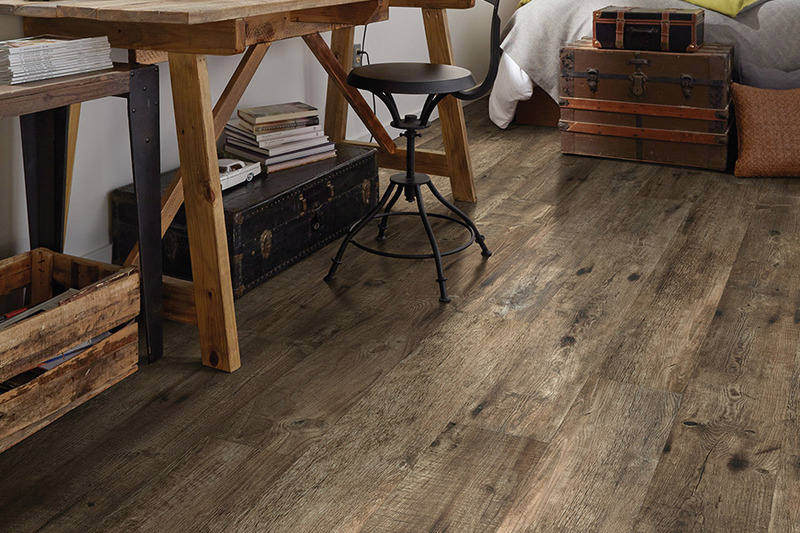 Choosing the perfect flooring for your home is one of the most important tasks in home-ownership, and that’s why we suggest luxury vinyl. We spend a great deal of time researching, looking at samples and discussing pros and cons of each specific material to see which will best suit our needs and preferences. 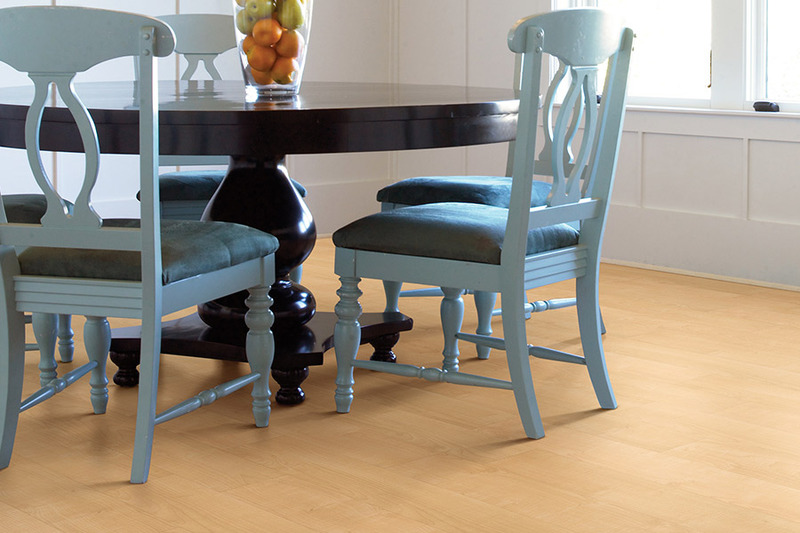 That’s why luxury vinyl flooring (LVF) is such an excellent option. It meets a large variety of needs as well as preferences. At Randy’s Carpet Plus, we strive to make sure our customers are 100% satisfied with their flooring choice. It’s something we’ve done since 1988 by offering quality products and services and always placing the customer first. We also have a professional sales staff ready to assist you and answer any questions you might have when you stop by our showroom in Conyers, GA. In fact, from there, we already service the areas of Conyers, Covington, Lithonia, Social Circle, and Madison and we look forward to serving you too. Not all floors are created equal, and we think that’s a good thing. 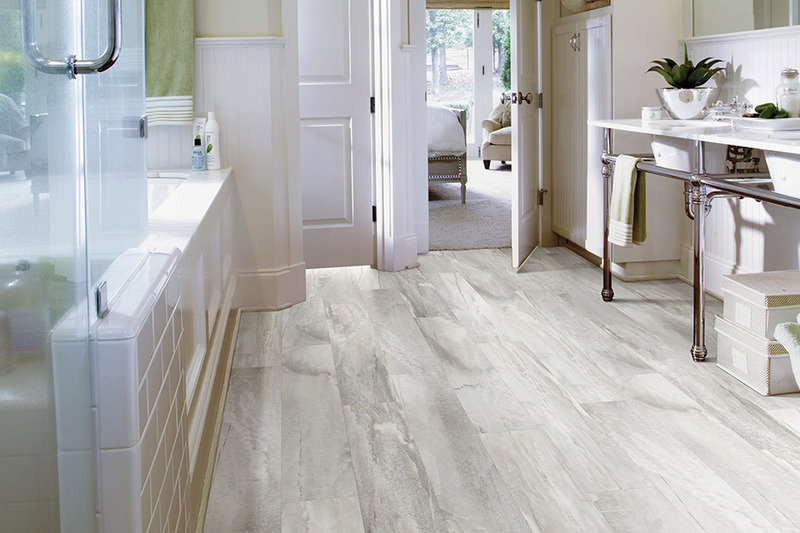 But you’re probably wondering what it is, exactly, about luxury vinyl flooring that makes it stand out in the field. There are several things actually, and we want to tell you a few of them now. 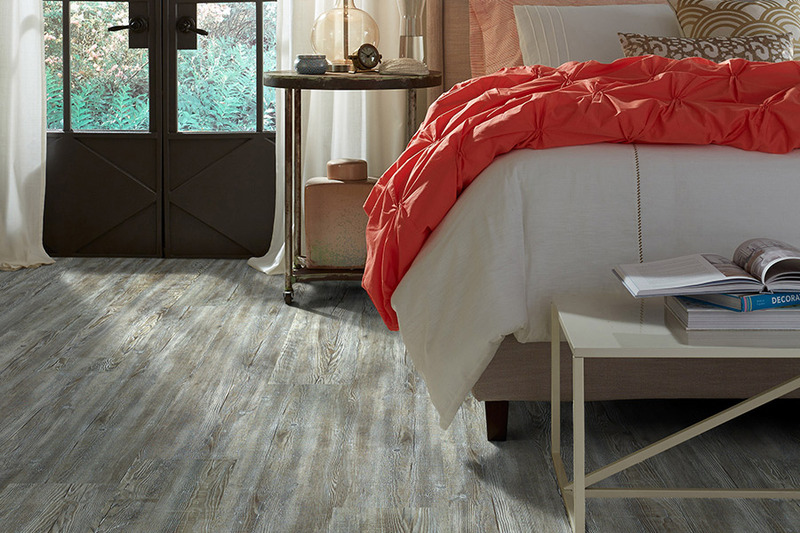 One of the things that draws homeowners to this wonderful flooring is the fact that it so closely mimics the look of some of the most beautiful natural resources in the flooring market. 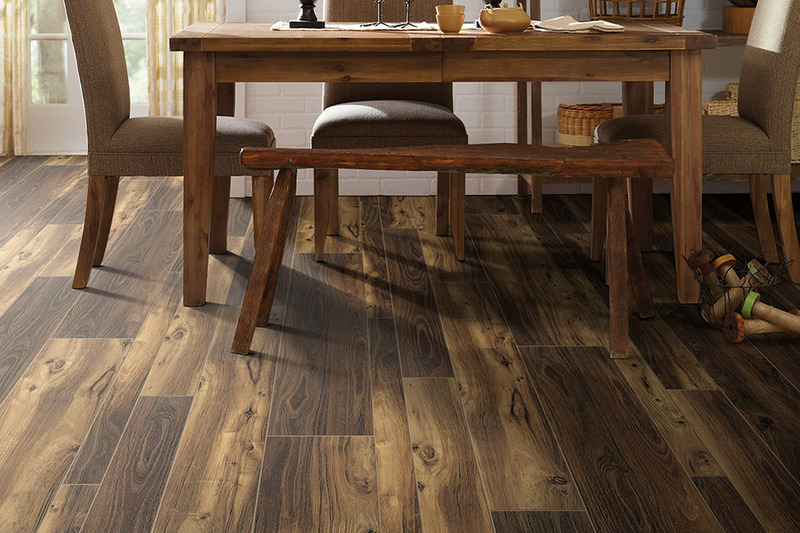 For instance, you can have the look of solid hardwood flooring with vinyl planks, also known as LVP, or you can have floors that mimic all natural stone or porcelain tile with vinyl tiles, or LVT. But we know that looks aren’t everything either. With LVF, you’ll not only experience excellent durability, but also a level of resilience. This offers a softer underfoot feel that’s comfortable and not cold in chilly weather. With these two factors in place, it’s no wonder that this material has a great life span and can reach its full potential with just a little care. 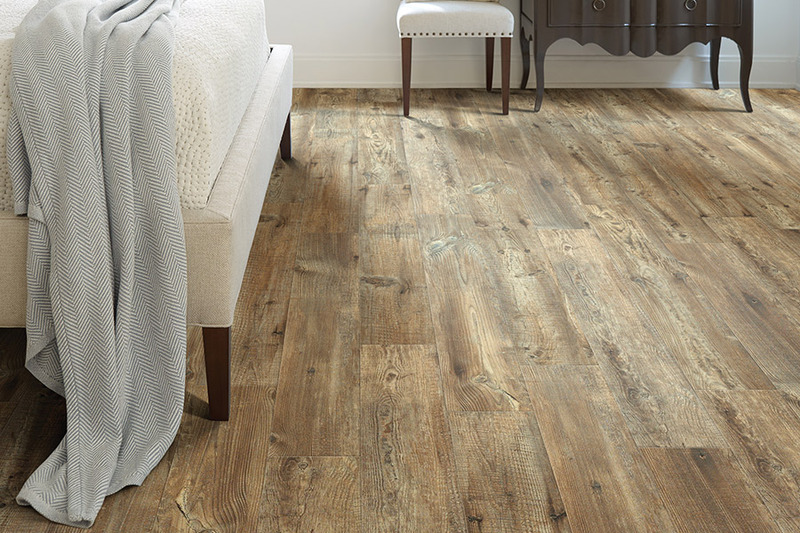 You’ll certainly appreciate the ease with which this floor covering is installed. Depending on exactly which kind you choose, it could be glued down or it could feature the click and lock method, which gives you a “floating floor”. In either situation, your installers will be in and out before you know it.